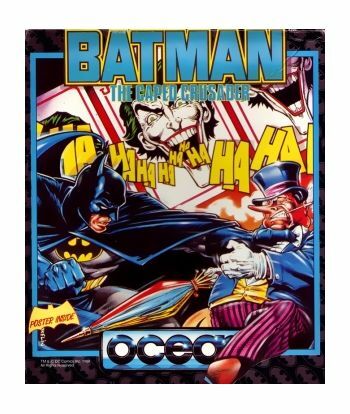 Home/Computers/Atari ST/Atari ST Games/Batman. The Caped Crusader. 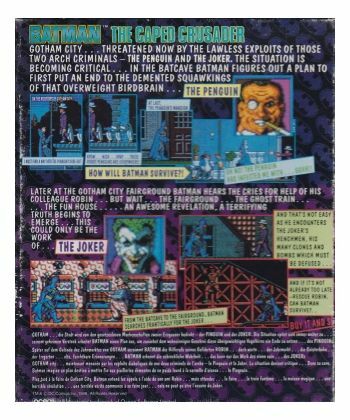 Gotham City...threatened now by the lawless exploits of those 2 arch criminals-the Penguin and the Joker. The situation is becoming critical...in the Batcave Batman figures out a plan to first put an end to the demented squawkings of that overweight birdbrain...the Penguin.How will he survive? 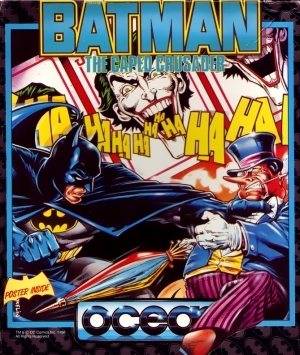 Later at the Gotham City fairground Batman hears the cries for help of his colleague Robin...but wait...the fairground ..the Ghost Train...The Fun House...an awesome revelation, a terrifying truth begins to emerge..this could only be the work of...the Joker. 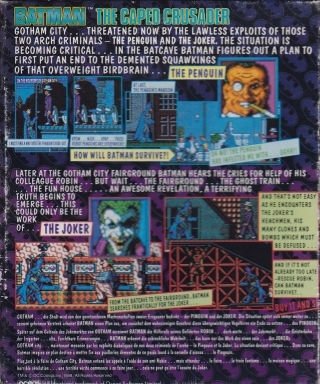 Double sided instruction sheet and Poster included. SUPPORTS ATARI ST.